Jill and Chris are getting married!! These two love birds were an absolute joy to work with! 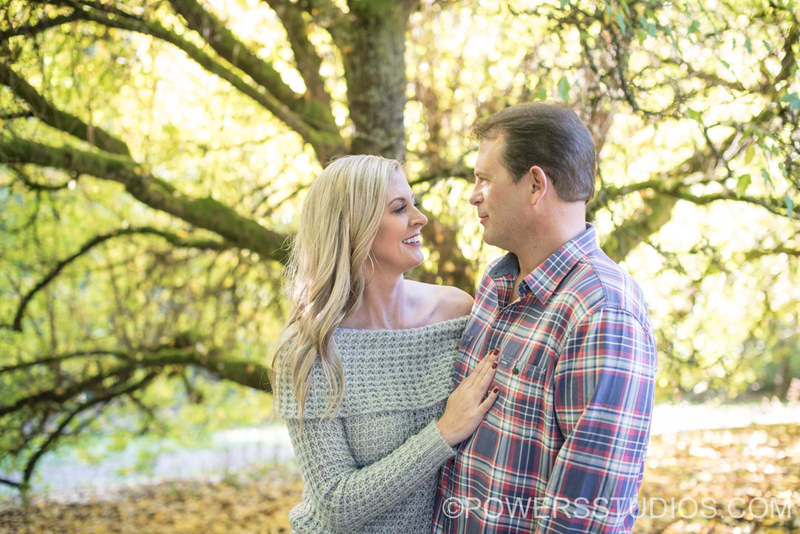 We ventured through Washington Park to find the perfect setting for a fall engagement session, and we truly did find it! We found tress in every fall shade and sunset lighting that was absolutely perfect. Jill and Chris are so in love and such a pleasure to work with. I had such a wonderful time spending an evening with this incredible couple! Cheers to the newlyweds! !